The MilSpouse Collective is a network of Canadian military spouses focused on support, collaboration, and celebration. 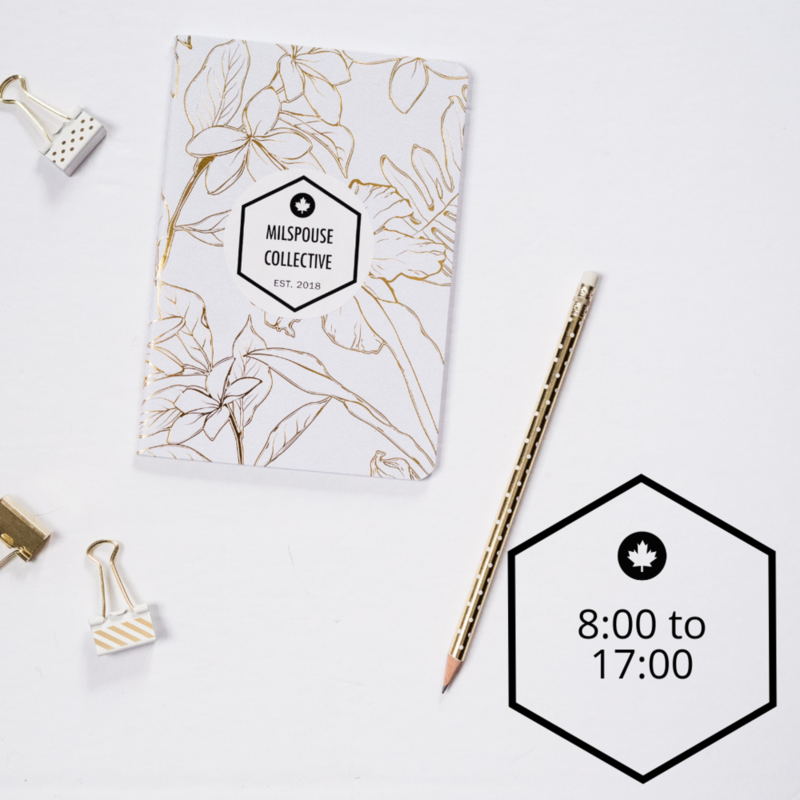 The collective is fresh take on networking that mixes business with pleasure. Think professional development with a cocktail in hand. What started as a series of pop-up events for Petawawa-based military spouses grew into a dream of one, large, unifying conference for military spouses across the country. This spring, we are seeing that dream realized. 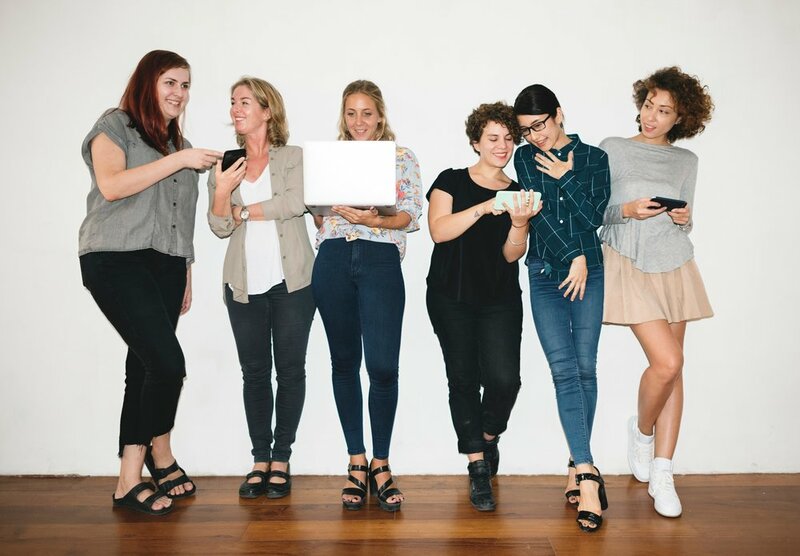 The MilSpouse Collective is an Annual Conference that gives military spouses the skills and confidence needed to pursue or strengthen their entrepreneurship, start a viable and portable business, or to grow their professional network and skills. 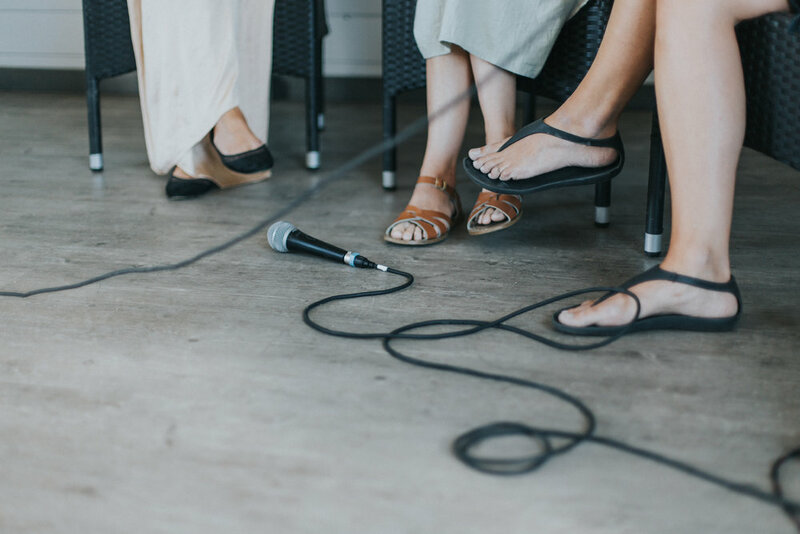 By attending the MilSpouse Collective Annual Conference, participants not only gain professional skills but become part of a creative and established network of military spouses from our communities. We believe in creativity and success through collaboration, and the conference is built on this belief. This means that if you’re just starting off your career, returning back to work, volunteering, thinking about a side hustle, or just wanting to network and meet other people (that seriously understand what you’re going through, because let’s be serious, people don’t understand the military life), this is the conference for you! We’re reinventing what the typical conference looks like. We’re saying goodbye to the traditional conference centre and stuffy, uninspiring boardrooms, and saying hello to fresh venues, unconventional activities, and a deconstructed approach. 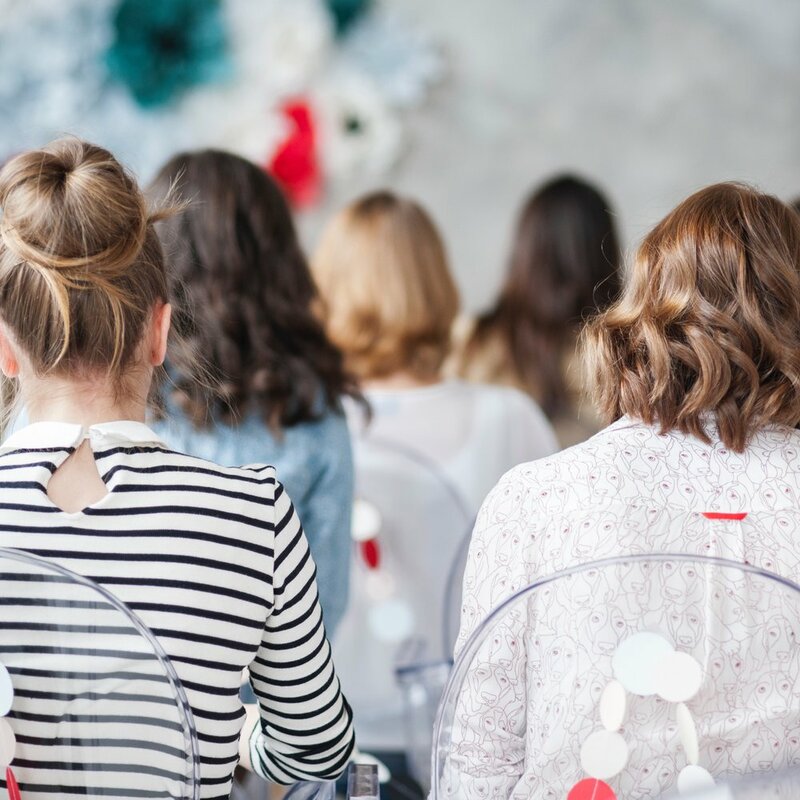 We’re bringing you to spaces that feed you with curiosity and intrigue and providing you with workshops and talks lead by spouses in our own MilSpouse community! We’ve also coupled our talks with some hands-on, practical activities in the creative marketplace. Can you say headshots? Hello flatlay station! Did you check out the Instagram livefeed zone? 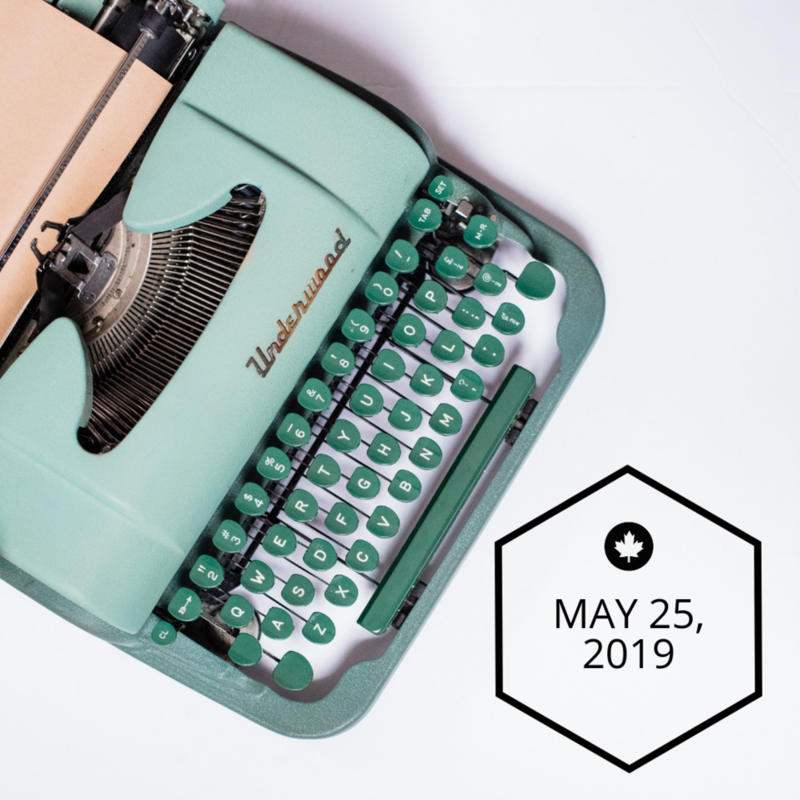 The day is filled with valuable and inspiring talks and workshops, Instagram-worthy photo ops, and networking with some seriously cool MilSpouses (ya that means you!). Welcome to a conference like you’ve never seen before. Business woman, colour wieilding queen and décor blogger Ariel Garneau a.k.a. PMQ for two is the official keynote speaker for the first annual MilSpouse Collective conference! 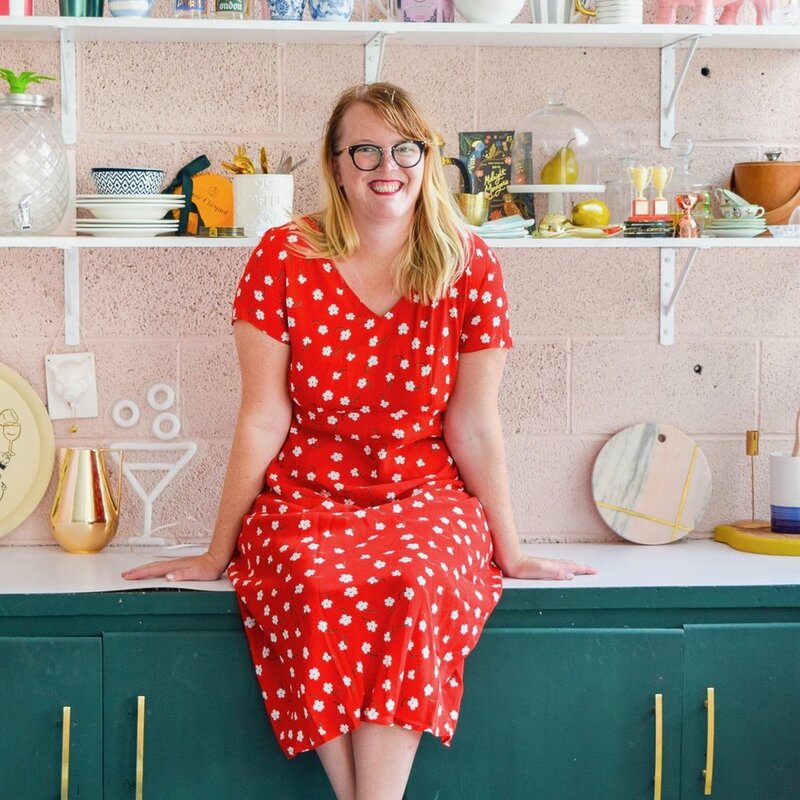 Ariel is a military spouse, parties and events contributor with Brit + Co, and the owner/creator of PMQ For Two, a blog and business about bold, bright, colourful & eclectic home decor and DIYs. Since her journey as a military spouse began in 2012, she’s finessed her knack for decorating their home – a process her husband has come to believe comes with an expiration date because things changes every couple of months – not just with postings. She’s been curating since she was young, and creating pops of colour and patterns in unexpected ways. She lives for it! While running PMQ for two, her business know-how and acumen have grown considerable. She earns her living from work associated with PMQ for two, and now mentors others in the online sphere on matters of business, branding and marketing. Meet Steph, Aka XOGINGY, a mindset, fitness, and business coach and a social Media QUEEN. She has helped many women LEVEL UP in business and in life and works with women to help them create their Courageously Confident lifestyle.She’s a 20-something go-getter, overachiever, over-thinker, can't-stop-won't-stop type of girl and brings that attitude into everything she does. Caitlin Ritchie is a a brand styilist and photographer based in Petawawa. Over the decade she has spent there, she's worn a number of diffeernt hats icluding, Military wife, designer, mother, photographer, brand strategist, and dreamer. All of these endeavors have led her where she is today, pursuing her passions seamlessly all under the Caitlin Ritchie brand. Caitlin provides business owners a complete brand experience from start to finish, including brand strategy, graphic/web design and branded photography. 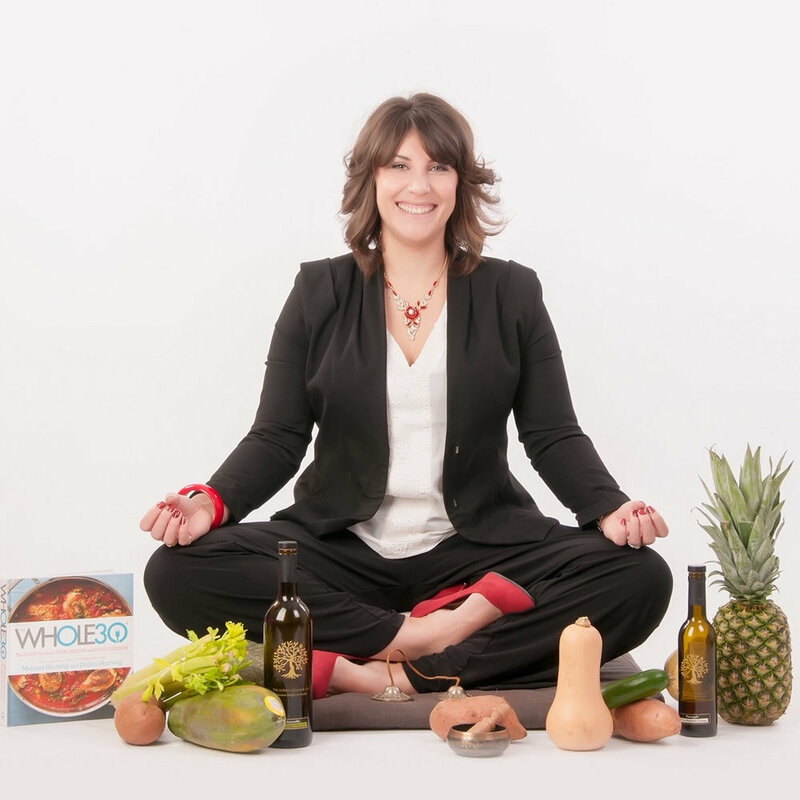 Jane is a Registered Dietician, Canadian Armed Forces Veteran, and Certified Mindfulness Practitioner. Jane loves food and everything about it so it was only natural that she chose a profession based in food, thus leading her to the study of nutrition. She was introduced to mindfulness as a complementary resource to assist with the management of her depression, and she found it so powerful that she now incorporates mindfulness techniques into her nutritional practice. 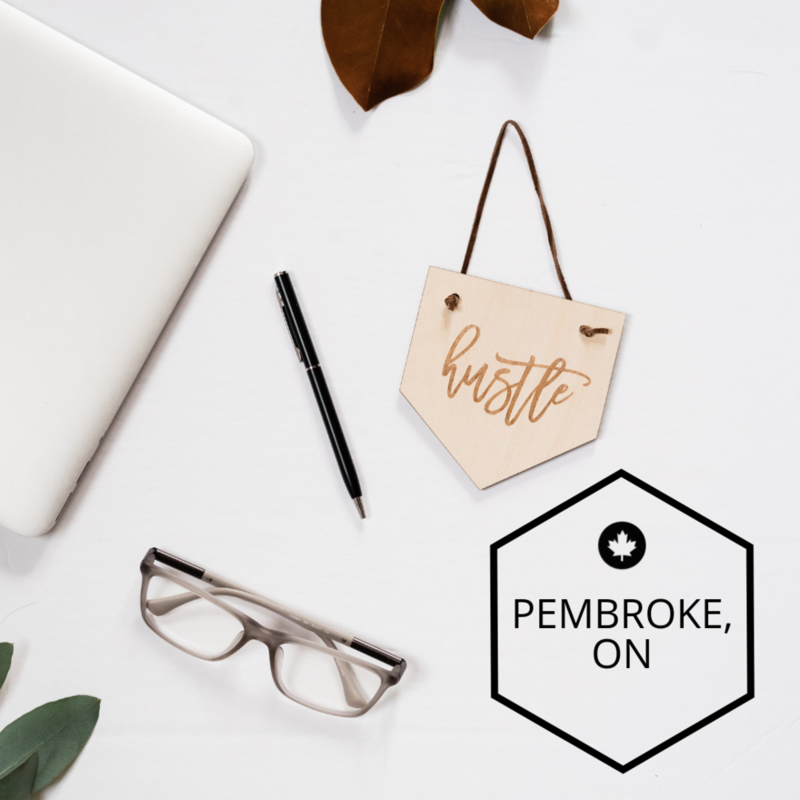 Heather is currently the Economic Development Officer with the City of Pembroke where works with businesses in the municipality to help them grow, make connections, identify sites for development and manages the City's grant program. With a Masters in Public Policy, Heather is passionate about the public sector and making her community a better place. Leslie describes herself as a natural redhead with an even brighter smile who loves crushing cappuccinos as much as she does numbers on her trusty calculator. She owns The Savvy Redhead, a boutique accounting firm that helps businesses realize their full potential by providing down-to-earth and stress-free financial services. She brings a genuine love for financial concepts, as well as an extensive background in business management, to the table to take care of the back-end of your business so you can build a stronger foundation for success. 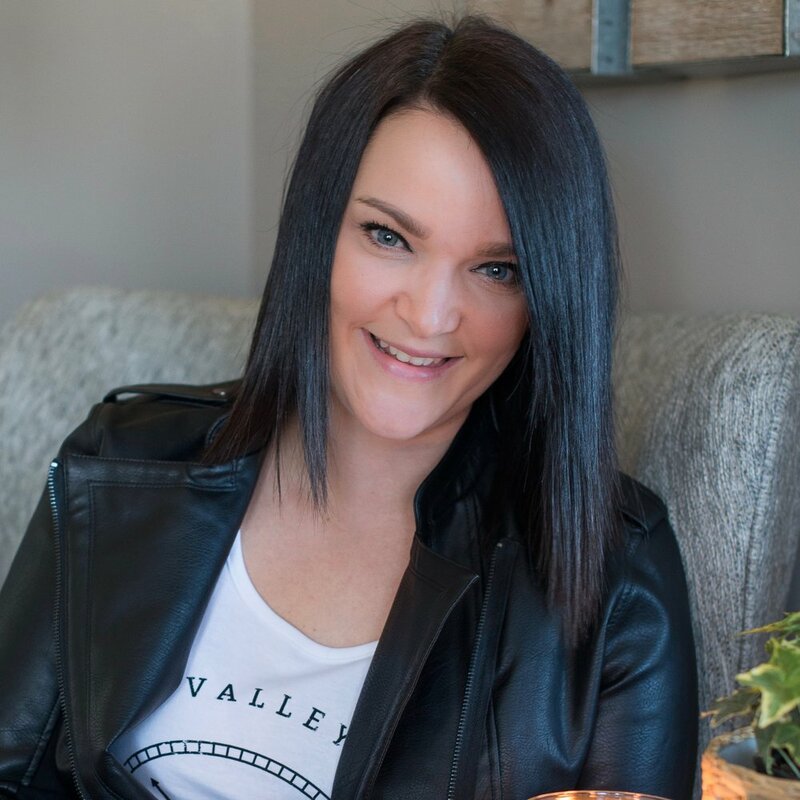 Callee Kuiack is a Social Service Worker graduate who never knew nineteen years in the retail industry would land her where she is today, as an entrepreneur and co-owner of her own corporation, Ottawa Valley Apparel. She is a mother of two young children and has navigated military life alongside her husband for twelve years. Ottawa Valley Apparel is a clothing line that took off over night. OVA has fostered a sense of community pride for the Ottawa Valley. It is not only loved by this community but also around the globe. Callee is very passionate about social media and the gains that can come from a strong social media presence. Living the entrepreneur/military/young family lifestyle is not an easy feat but she has built her village, which is one of the reasons she attributes to her success. Mortgage Broker and military spouse, works primarily with military families and veterans, offering customized mortgage advice military members need to know. Sarah has been called upon by the Globe and Mail for opinions on mortgage changes, has been featured in Canadian Military Family Magazine, and is well-known in the military family community for her volunteerism and mortgage work during postings. Claire is an international wedding photographer, military wife of 14 years and serial entrepreneur. Claire started Still Moments Photography 10 years ago in Petawawa. Her photography business has thrived over the years taking her all over Canada and the world to photograph weddings. Claire has also produced a local wedding magazine, created a mobile camper photobooth and is currently starting a cottage Airbnb. I joined the beauty industry as a part-time desk girl for a high volume salon in 2003 and I was hooked instantly I took Makeup and Esthetic Courses and worked this job as I attended the University of Manitoba with plans of becoming a lawyer- however, I quickly realized my heart was in beauty. I worked many years with Shoppers Drug Mart which was amazing for my career and personal growth. I managed multi-million dollar cosmetic accounts and while I enjoyed it knew deep down always wanted to take the Entrepreneur route. In 2013 I started my freelance career and side business Beauty By Stacey Dawn where did Wedding Makeup, Lashes and Eventually took my sugaring course in 2014. I met my husband in 2015 and while I was doing my business part-time, I was scared to take the leap to Full-time entrepreneurship as I made good money and had great benefits with Shoppers Drug Mart. Things all changed when we were told we were going to be posted Petawawa. Luckily I had a super supportive husband who had a feeling I would do very well in the area as he had lived here before. I started hustling and reaching out to local businesses (Paperback was one of my first contacts). I knew I had to get serious so I came up with a name and a logo and started doing educational posts about sugaring on social media. I knew it was underrepresented in the area (All of Ontario) from my research and I started looking for a space immediately. I got the space in Dec 2017 it was myself and one front desk girl and now one year later I am at 29 staff between 2 locations. It definitely took off and grew faster then I could Imagine. Dana started her Epicure business in the spring of 2000. At the time Dana had just had her first child and was finishing a 6-month maternity leave. Although she enjoyed her full-time job in HR, she didn’t want to have to leave her daughter to return to work full-time, but still needed to contribute to her family’s income. Although Dana started her business with many fears, doubts about her abilities and misunderstandings about direct sales, she loved the products and wanted to give Epicure a try. Dana is a DSWA Coach Excellence Certified Coach, a Certified DSWA Elite Leader and was very proud to be nominated and win the 2017 Upper Ottawa Valley Chamber of Commerce Entrepreneur of the Year Award. She has also been awarded with numerous accolades from her company. Since her journey into entrepreneurship, Dana has helped hundreds of consultants start their Epicure business and she has earned a 6-figure pay cheque since 2006. Dana and her husband Neil are the proud parents to 4 teens. Dana and her family have also moved three times where she had to start her Epicure business over in a new city and her motto is “it isn’t always easy, but it certainly can be done. Carrie-Anne is a Military Spouse and Broadcaster. She is the Program Director and an On-Air Host at The New Star 96.7 in Pembroke, an iHeart Radio station. Carrie-Ann has been working in broadcast media for more than 2 decades and is a weekly featured guest on CTV Morning Live Ottawa. She is an avid music lover, tea drinker and traveller! You can follow her life adventures on Social Media @MidlifeAnnie. The whole experience from start to finish! Includes Conference Pass + MilSpouse Happy Hour. Join us for a day of inspiration, motivation, workshops, inspiring keynote, Instagram-worthy experience + more! Not ready to leave after all the creativity and inspiration? Join us for an exclusive Happy Hour - Mix N Mingle!